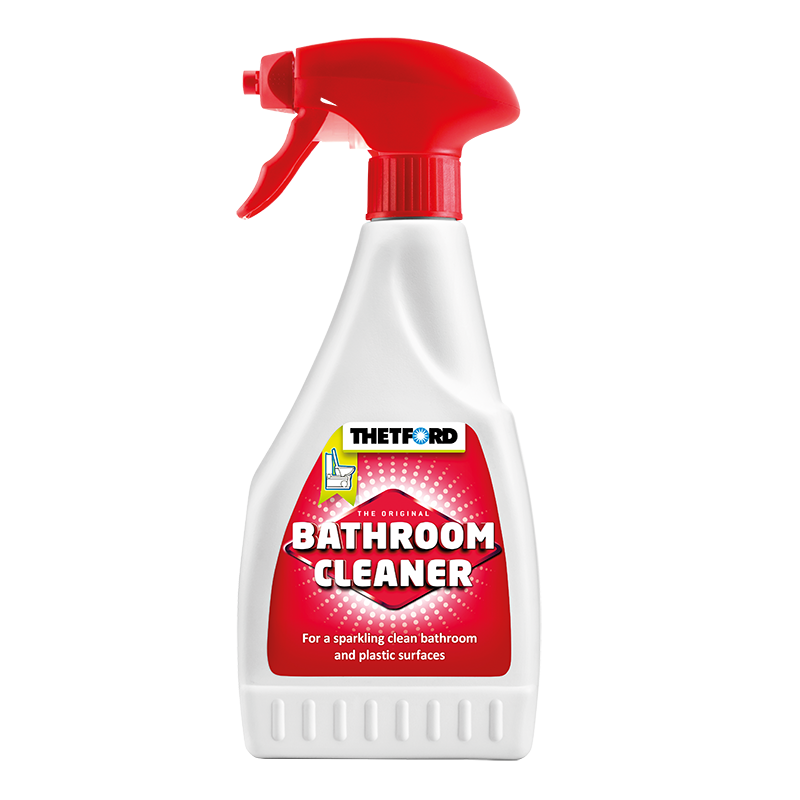 Cleaning agent for safe, easy and thorough cleaning of all plastic surfaces in caravan or motorhome. Wipe with a damp cloth or rinse with water. For extra shine, polish with a soft, dry cloth. On particularly dirty surfaces, allow the cleaner to work in for a few minutes before cleaning or repeat the process of necessary.